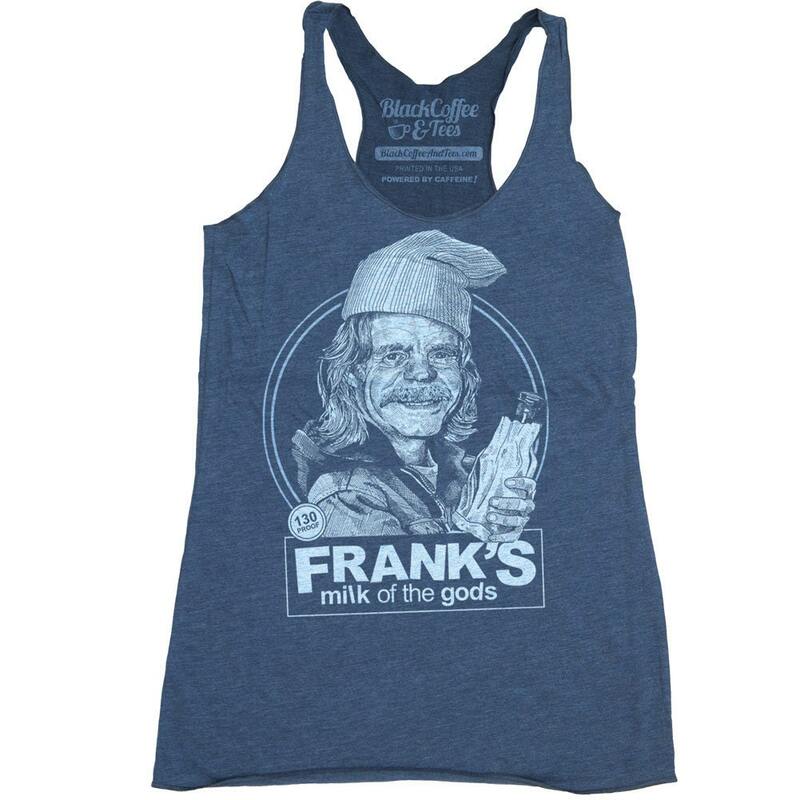 Frank Gallagher Shirt! 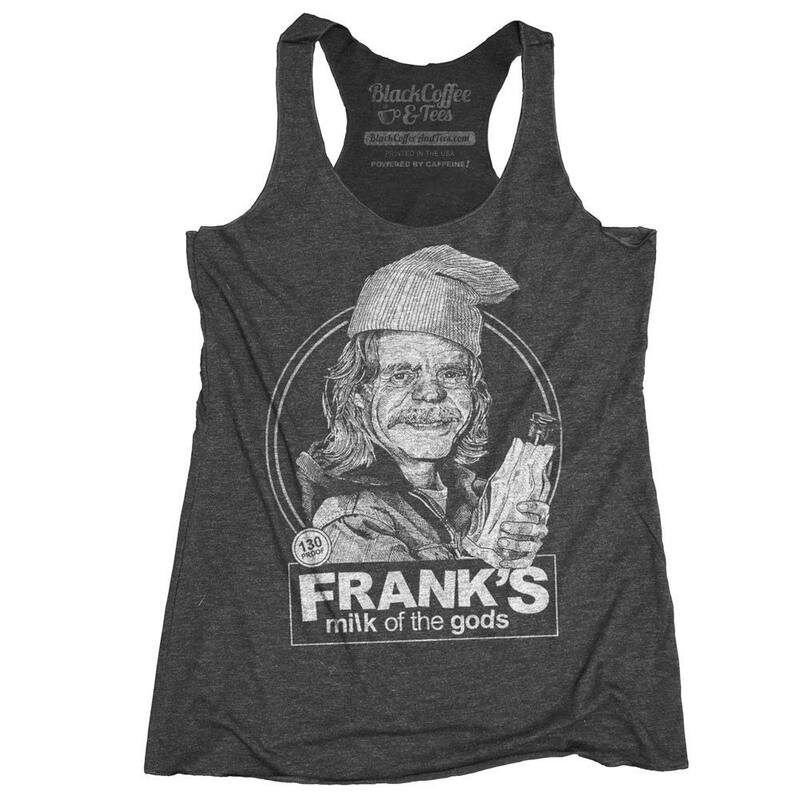 Frank from Shameless Hand Screen Printed on a womens Tank Top. Screen printed shirt of Shameless USA Frank Gallagher. 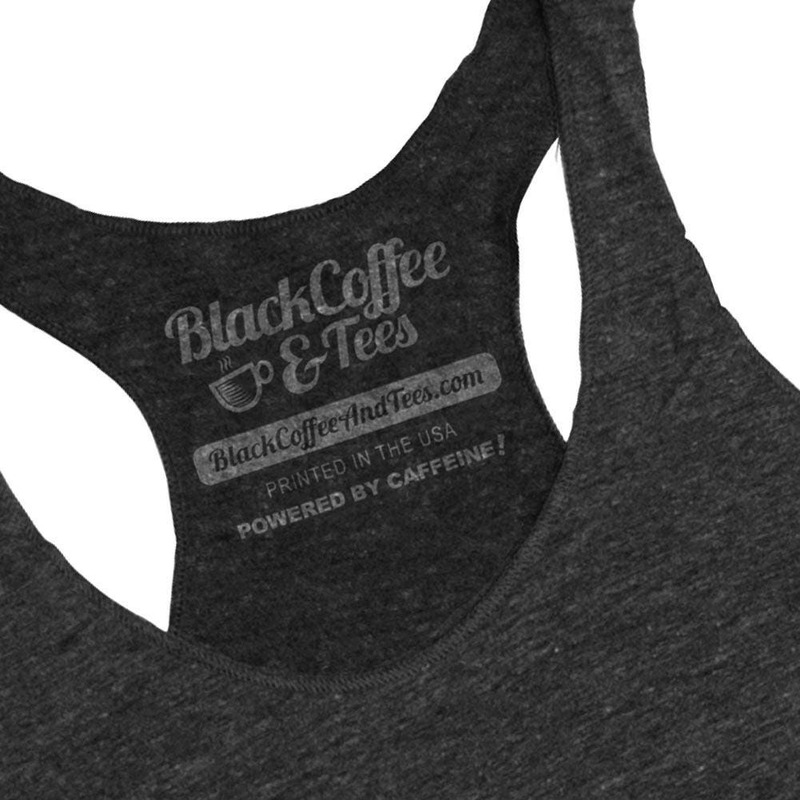 Women's Shameless TV show shirt. One of our absolute favorite TV shows is Shameless. 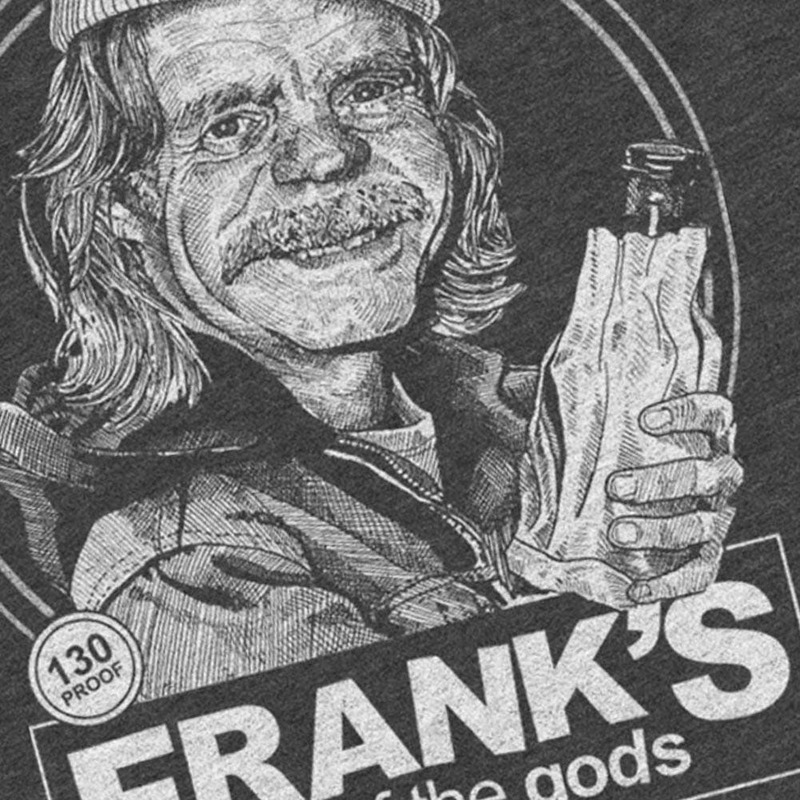 Frank Gallagher has a new liver and a new beer, Milk of the Gods. 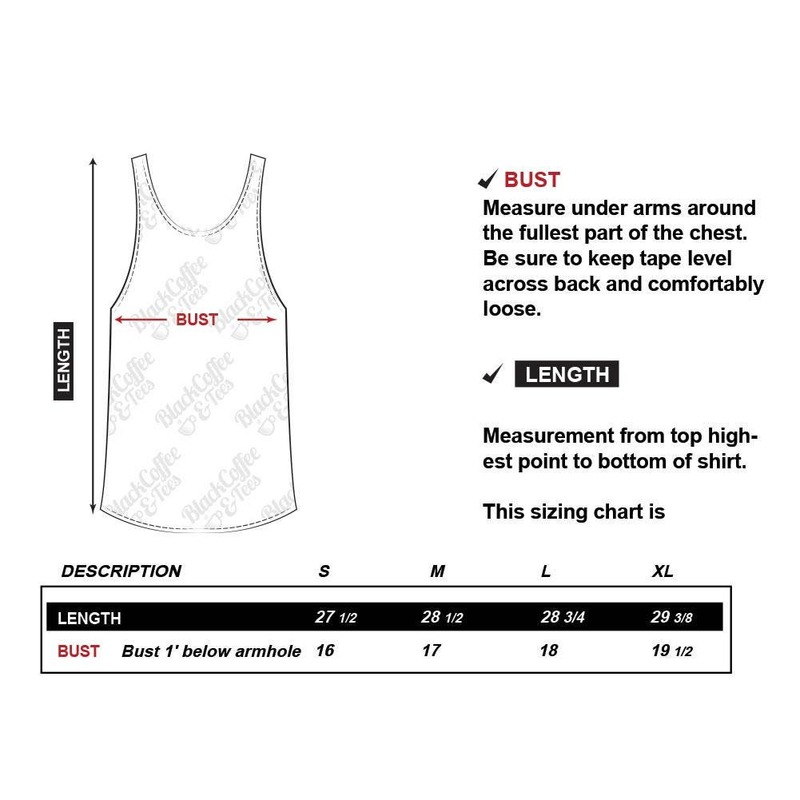 Frank is screen printed on a women's tank top. LOVED IT!!!!! WOULD HIGHLY RECOMMEND!